Each term will receive additional EDNA “interest” Tokens earned weekly, paid at terms end and deposited in your staking account with no further action needed by you. Longer terms will receive a higher replication rate. If you leave your tokens staked, they will sign you up for another term of the same duration and replicate some more. You can un-stake them at any time, but you’ll miss out on the last terms payout of passive income. This is a zero inflation offering since these are original EDNA Tokens. The program will payout up to 100,000,000.0000 EDNA’s. That’s a lot of replicating! 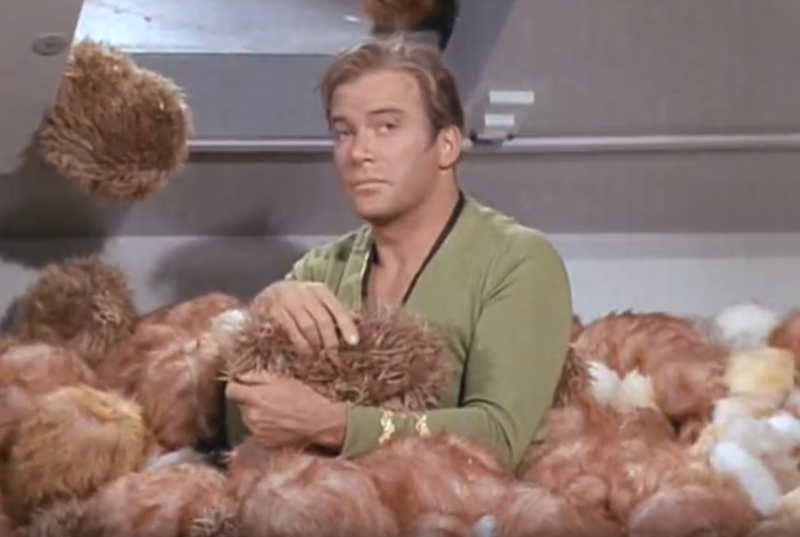 PS – Tribbles not included.